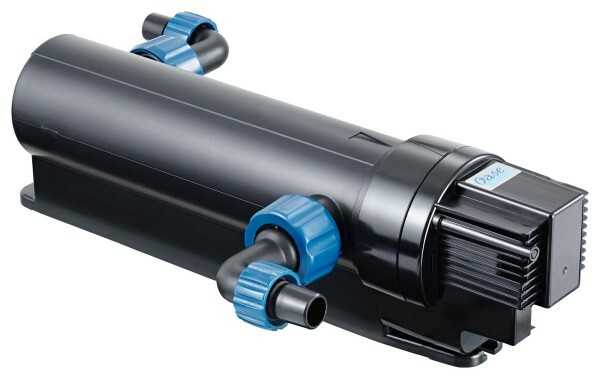 The OASE ClearTronic 11 watt UV Clarifier is designed to eliminate harmful bacteria, germs and reduce cloudiness due to bacterial and algae growth in aquariums up to 600 Litres (133 Gallons). The ClearTronic can be used in marine, fresh water and tropical aquariums up to 35°C. 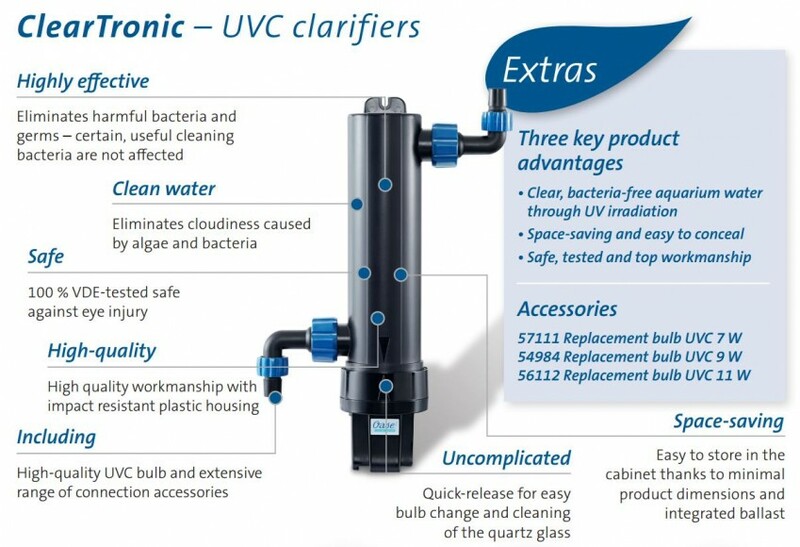 The ClearTronic UV is ideal for dry mounting inside aquarium cabinets and the foot plate offers securing options. The integrated ballast unit which controls the UV radiation is easy to remove and includes a small viewing window to check the UV is in operation. The bulb is also easy to change thanks to the quick release ballast unit. The UVC is 100% VDE tested and safe against eye injury. 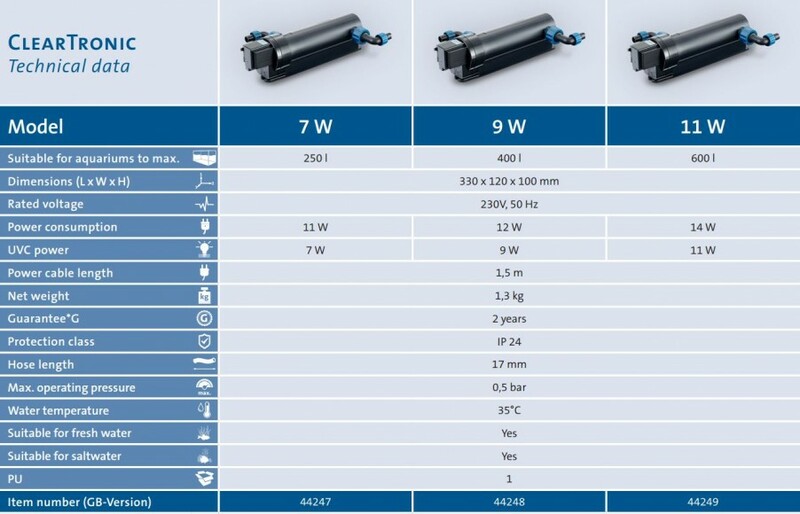 The ClearTronic is more suited to externally filtered aquariums, however can be used in internally filtered units by installing a seperate pump. 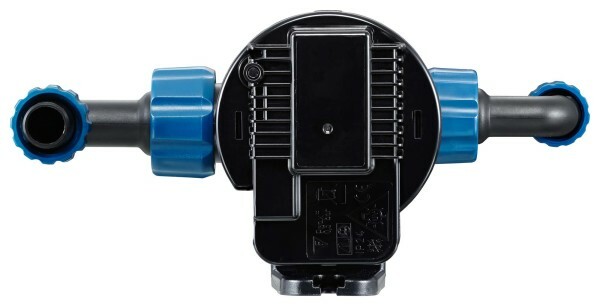 The ClearTronic includes a selection of connection accessories for adapting the inlet and outlet. ClearTronic is available in 7W, 9W and 11W variations.